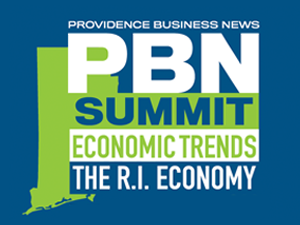 PBN showcases 12+ events per year from awards programs to summits to networking events. 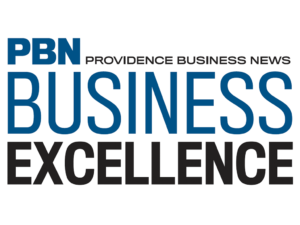 More than 4,000 area senior level executives attended PBN events each year. The best business networking event of the year! 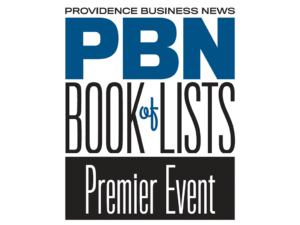 A compilation of all the Business leaders and executives join PBN in honoring the many companies featured in the Book of Lists. 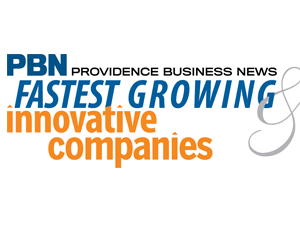 PBN publishes lists every week and this is the publication that brings all the information together in one place and is unveiled at the Premier Event. A summit focused on the R.I. economy with a panel of experts from various industry sectors who will provide thoughts on the Ocean State’s economic trends and forecasts for the upcoming year. Celebrate the Manufacturing Renaissance that is evolving regionally and across the country. 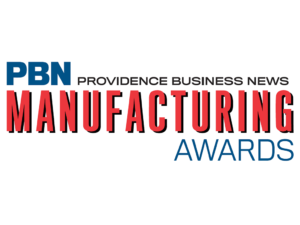 The PBN Manufacturing Awards recognizes manufacturers in multiple award categories, and one individual receives the Leadership & Strategy Award. The spring health care summit will focus on the role of health care in business – a key issue for employers and employees alike. 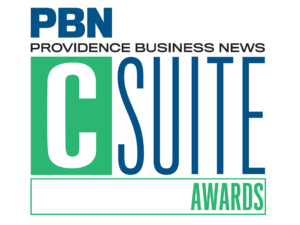 PBN’s C-Suite Awards program recognizes top C-level executives for public, private and nonprofit companies who are innovators, trailblazers, role models and leaders in the community. 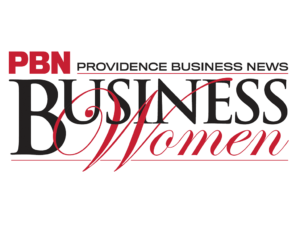 PBN honors the success of women in a variety of industries and recognizes younger, professional women to watch as well as industry leaders. A career achiever and outstanding mentor are also honored. 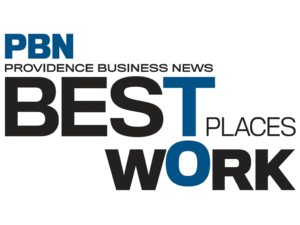 Celebrate the state’s best employers, who are selected based on extensive employee surveys and feedback reports from Best Companies Group. Recognizes forty men and women, under the age of 40, who are successful in their careers and involved in their communities. 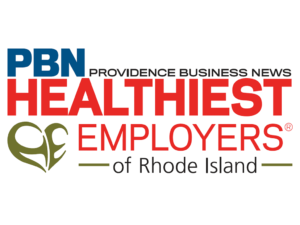 Healthiest Employers in Rhode Island recognizes employers who have implemented worksite Health & Wellness programs and have shown a commitment to employee health and safety. 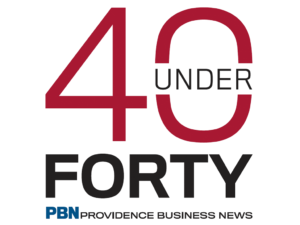 PBN is pleased to present our inaugural 25 Over Fifty-Five Awards Program recognizing 25 of RI and Southeastern MA’s leaders over the age of 55 for their notable success and strong leadership both in their fields and to the region. This program highlights the region’s Fastest Growing Companies and those that are especially innovative in developing new processes, products and services that improve competitiveness and spur growth. This summit will include cyber security experts who will provide important up-to-date information on the variety of threats and give advice on securing network perimeters and preventing hackers from stealing client, customer, and employee information, as well as sensitive company data. 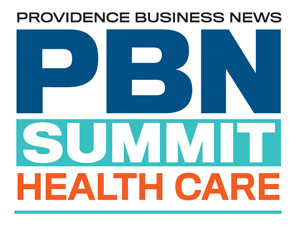 PBN’s 2019 Fall Health Care Summit will include a panel of health care experts and business leaders who will bring attendees up to date on the latest news and expectations in this vital and ever-changing piece of the region’s economy and arm the region’s business community with the best insights available to handle the future of health care. 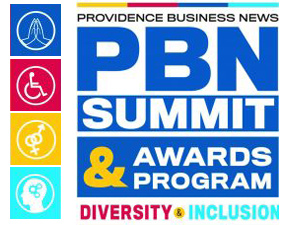 PBN’s Premier Awards Event recognizes leadership and general excellence at private and public companies and nonprofit organizations. A panel of experts share best practices in leveraging Diversity & Inclusion in the workplace. The awards program recognizes organizations and individuals who promote D&I in their organizations and in the community.